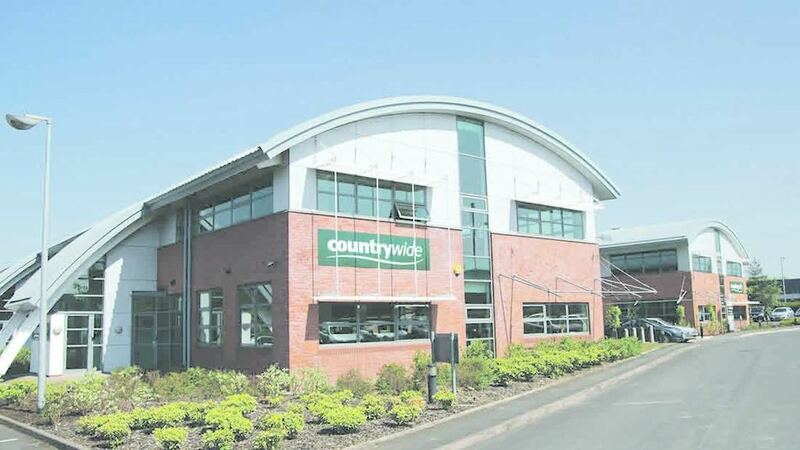 Countrywide Farmers has announced it may sell its 53 retail stores following the closure of 14 stores in February. It has confirmed it has appointed advisors PwC to ‘explore a potential sale’ of the retail business. Announcing its financial results for the year ending 30 November 2016, Countrywide made a £9.9m loss after tax ‘following disappointing trading performance and continued investment through what has been a period of considerable change and transition’. It made an £8.2m loss in 2015. It said it did not expect the Rural Energy - LPG or Turf and Amenity businesses to be impacted by the decision. Countrywide added the board had to prioritise the ‘opportunities’ which would deliver the greatest returns. Trading performance for the new financial year was ‘in line with expectations’ with Rural Energy having a ‘strong start with volumes’. It added it had concluded ‘positive discussions’ with its bank and had agreed funding facilities which ‘support the requirements of the entire Company for the foreseeable future’.